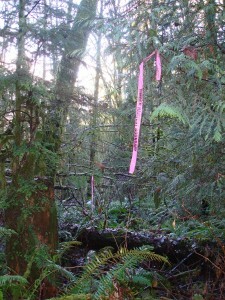 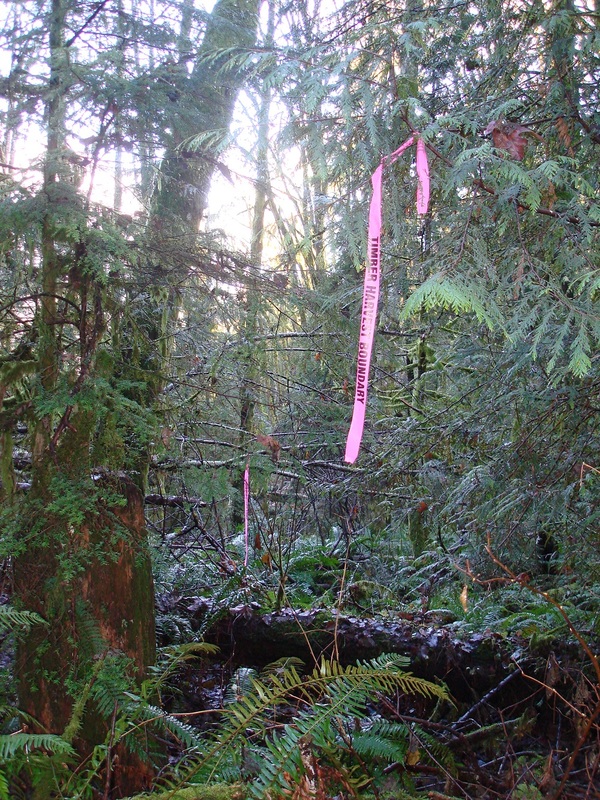 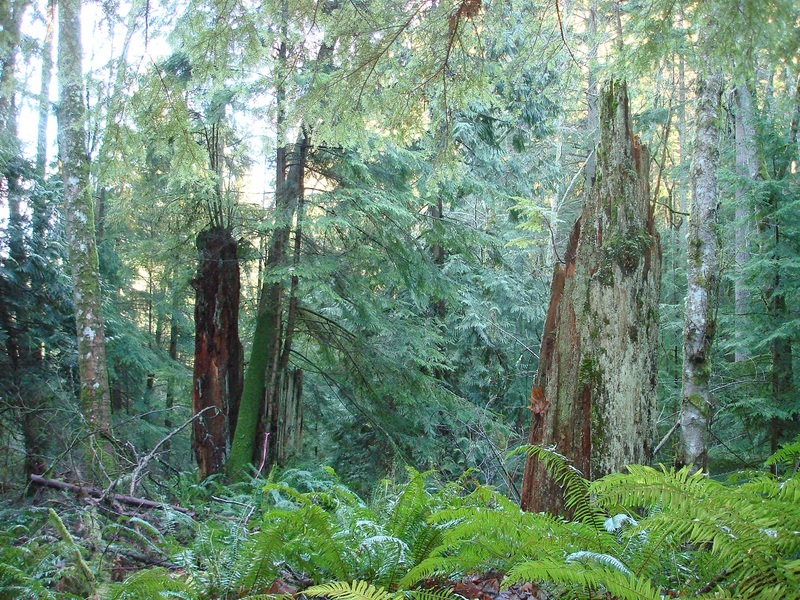 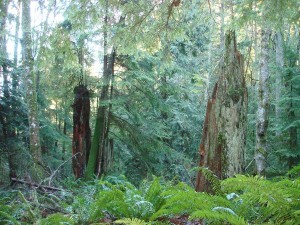 Thank you for putting up this site to let us know how we can help prevent the logging of Squak Mountain. 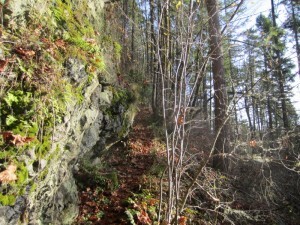 It is an ideal hiking location for all in the Seattle area. 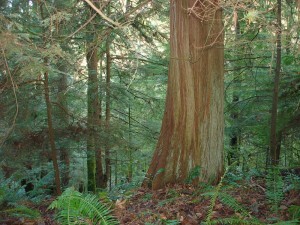 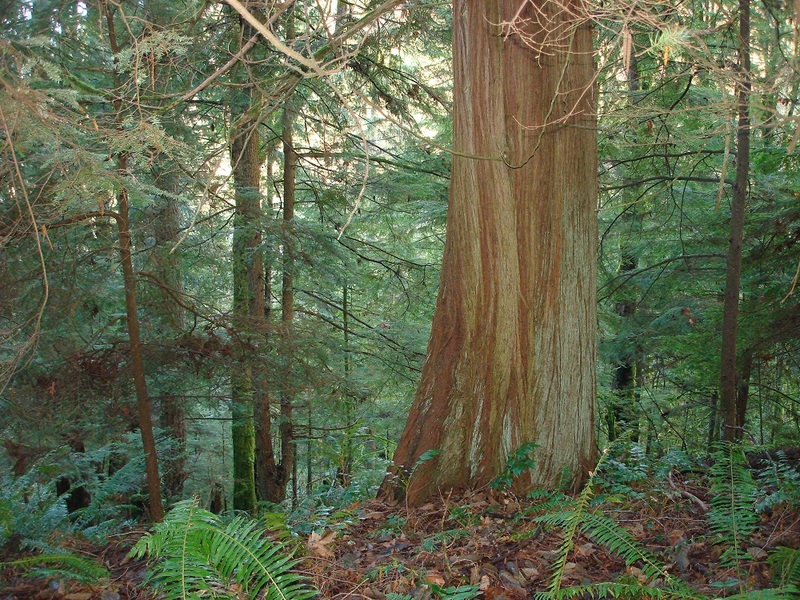 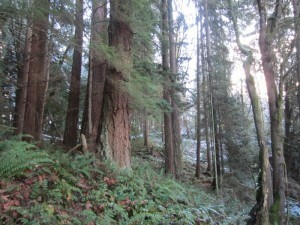 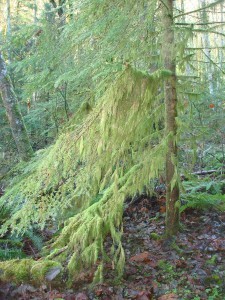 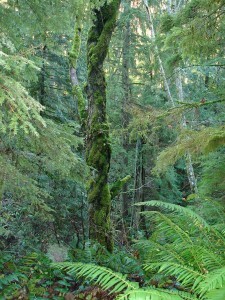 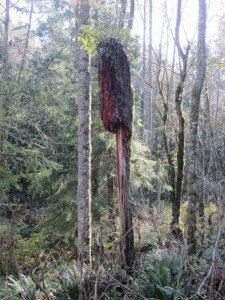 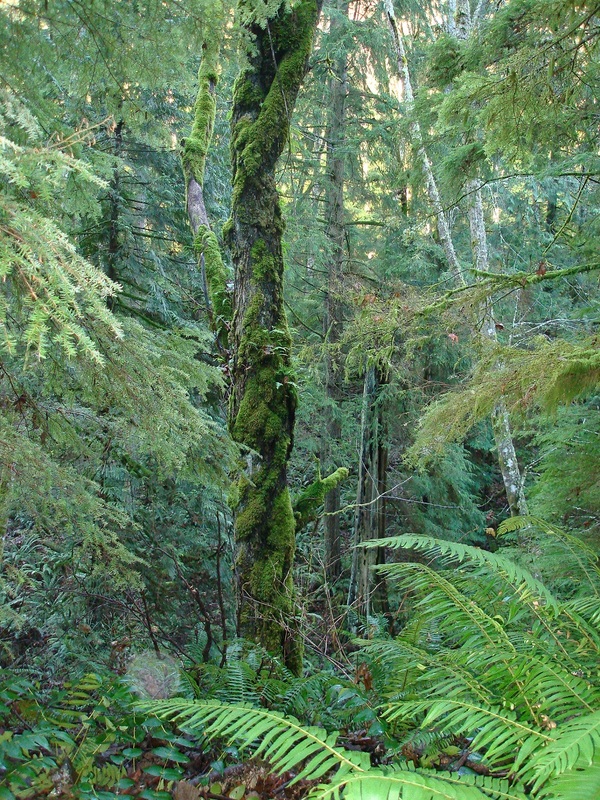 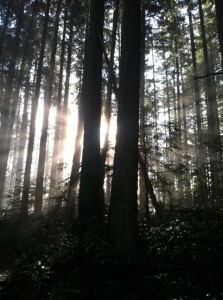 I hope King County officially will act quickly to enable us to continue to enjoy the forest.